with the best quality materials and engineering. We adhere to the strictest standards and certifications. 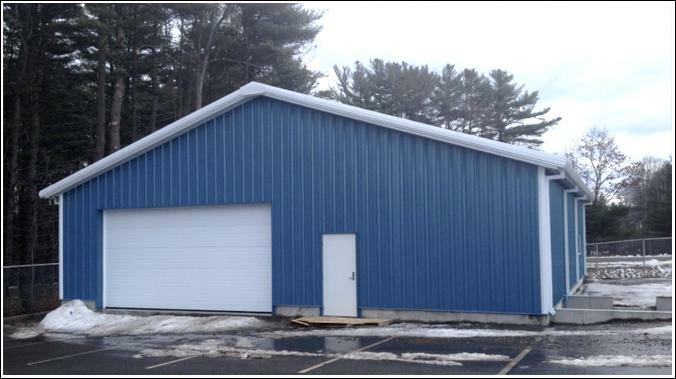 Metal buildings for sale at Hurricane Steel Buildings® are available in the USA and worldwide. 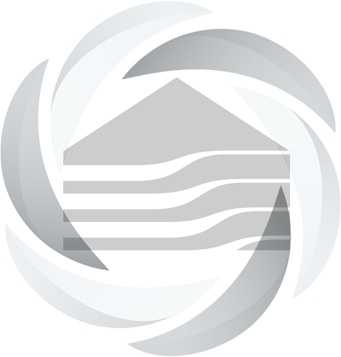 We manufacture and sell permanent steel structures that are built from a steel rigid frame design and manufactured here in the USA. Our AISC-MB manufacturing process requires stringent certification at different stages so building codes are met. Independent auditors ensure tracking of mill certifications, raw materials and proper standards are met. For businesses and homeowners that want a solid, long lasting building that is economical and easily adaptable to different uses the metal building kit is most often the preferred choice. Hurricane Steel Buildings® pre-engineered metal building kits are a building system that combines several heavy duty components that are bolted together, and all of the welding is done at our manufacturing plant and delivered to you ready to erect. Everything is prefabricated and pre-engineered for you. This includes the openings for windows, doors and vents etc..
As one of the premier metal building companies our entire process is state of the art as we utilize "welded up" frames as opposed to mill sections so that we can customize for strength and design. We can shift materials to where they are most effective during the engineering process. Hurricane Steel Buildings’® Rigid frame I Beam pre-engineered metal building systems consist of riding frame rafters - primary red-iron frames (structural steel members), secondary purlin members for the roof and girt members to support the walls (cold-formed steel & steel joists), and insulated metal roof and wall cladding systems with your choice of gauge steel. Each pre-engineered building system comes with the best grade bolts, washers, nuts and panels to form the structure’s walls and roof. Hurricane Steel Buildings® best practice is efficient use of materials that results in no residual waste. There is no waste of materials that would otherwise result in added costs to our clients. The clear span design of a metal building kit means that inside the building there are no beams or support structures needed in the space inside to support the building’s integrity and stability. This gives you 100% use of the area inside the metal building. With our pre-engineered metal building systems you can customize the specifications such as roof pitch, width, height, length, gauge steel used, entry doors and windows and other accessories built into your metal building. Our metal buildings can be incorporated with nearly any type construction material such as brick, concrete block, wood, etc. You can choose from a variety of colors for the roof, wainscot, walls, and trim. Choose from our color selection and see what your building looks like. Our structures are designed to meet local snow loads, wind codes and all building codes as we adhere to global standards and are certified throughout North America, Europe and Germany. Hurricane Steel Buildings® custom designs our buildings to meet specific needs. We consider the building use, building codes, load conditions, serviceability applications, and budget. Our metal building manufacturing uses advanced computer programs help facilitate design customization and optimization. 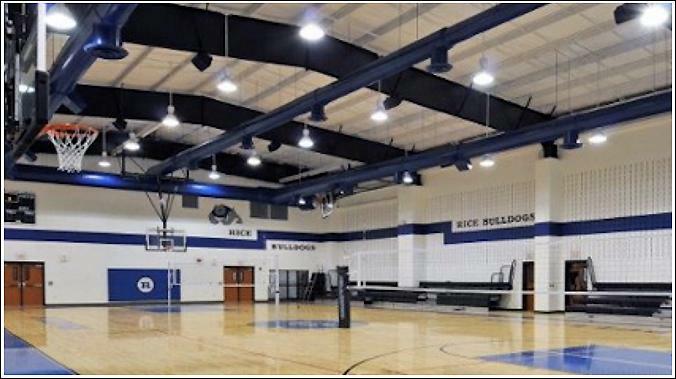 Our clients come form a range of industries including sports teams in need of a sports complex, commercial manufacturing companies, retail businesses, churches, airports, the US Government, to homeowners in need of a workshop or storage garage. Go here to begin pricing your building according to your specifications and let our metal building kit price calculator get you quotes for your particular building design. Our customer service technicians, engineers and staff are ready to help you with any questions you have to get you started. As with all of our clients, we will guide you throughout the process to make it a pleasurable one for you.